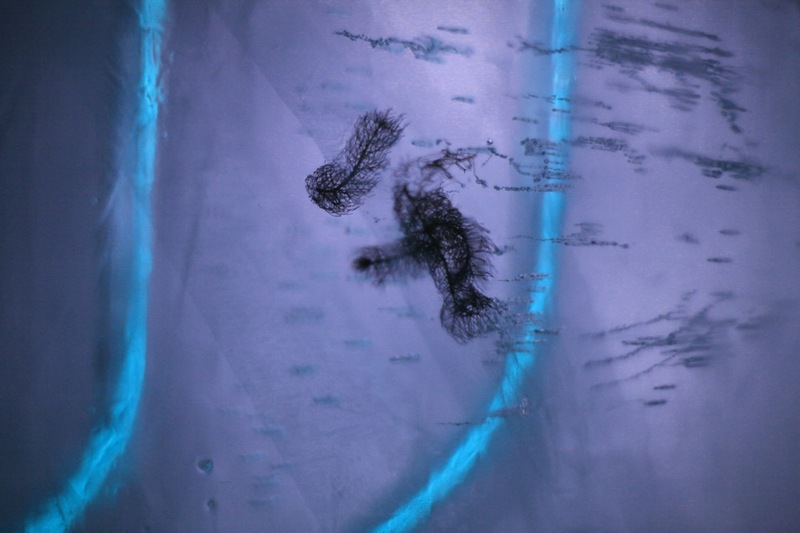 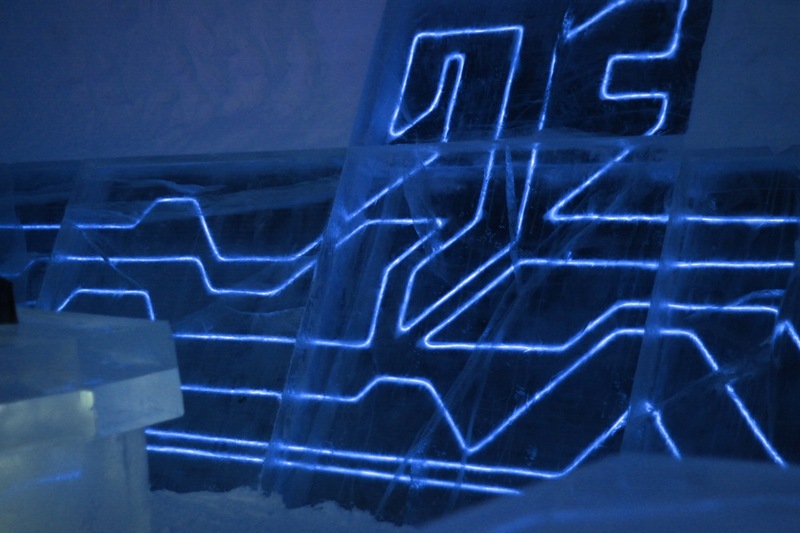 “Legacy Of The River” – Tron : Legacy inspired Ice Hotel Suite. 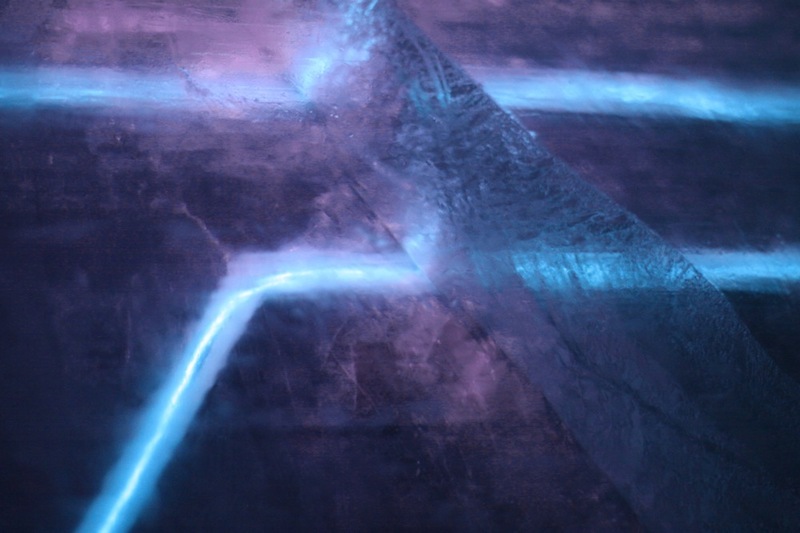 Inspired by Tron: Legacy the latest 3D high tech adventure from Disney, a futuristic art suite at the Ice Hotel, Jukkasjarvi, Sweden. 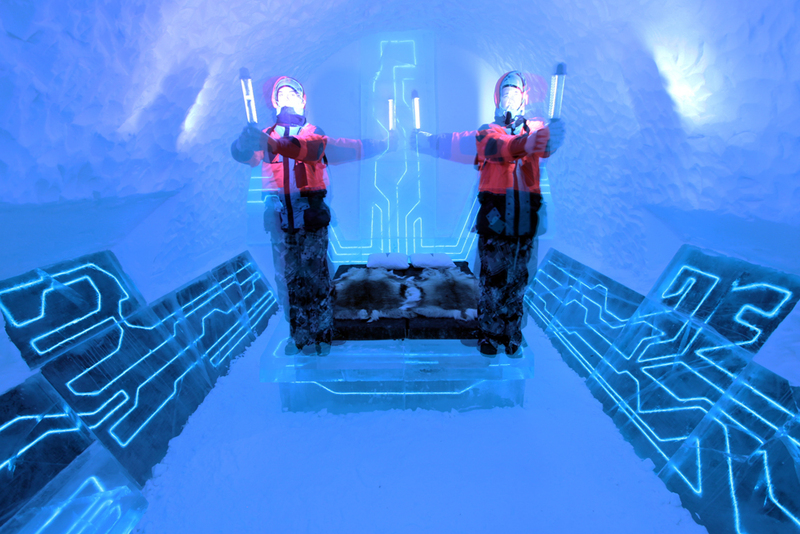 200 km into the arctic circle Ian Douglas-Jones and Ben Rousseau have completed a unique environment using only Ice and Snow and the high tech lighting solutions, never seen before at the Ice Hotel.